I seem to have suddenly gotten all caught up with shopping, wrapping and baking - and was happy to have some time to make a card for some challenges! A little clean and simple number - I used snow flakes from the WMS set Flurries - and the beautiful sentiment is from Tis the Season set also by Waltzingmouse. I stamped them in Archival Cornflower Blue ink and simply added clear rhinestones to the center of each snowflake. How are your preparations for Christmas going? Are you able to relax and enjoy the season yet??!! Accessories: clear rhinestones - Michaels. Hi everyone - Claire has her Waltzingmouse October Release all set to go on Oct 28th - but for the next 3 days, prior to the release, members of the Design Team will be sharing Sneak Peeks to wet your appetite!! Today we are working with a beautiful little set called Flurries - that includes several beautiful snowflakes but also some lovely little trees, a panel of stars, some foliage sprigs and two sentiments. Here's a close up to show you the wonderful crispness of the stampings. I used Archival Inks. I cut the Pretty Panel die twice - once in white and once in Summer Sunrise - then separated the outside border from each (it pulls right off) and put the Summer Sunrise border on the white panel. I layered them both to another die cut from white so I could pop it up on foam dots over the linen ribbon. I inked the ribbon with the New Leaf ink that I used on the trees. Next I used two of the snowflakes from the set and the other sentiment. The background panel is from an older WMS set called Nordic Winter. I popped up the snowflake panel on foam dots over the background and added Rhinestones to the centers of the snowflakes. Here's a close up of the snowflakes so you can see the wonderful detail on each one! 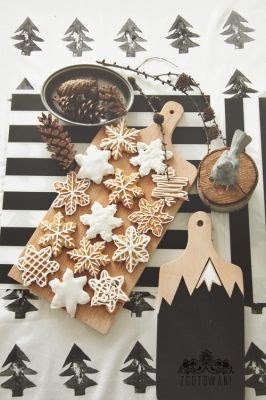 This is just a lovely wintertime set - perfect for so much more than holiday cards. 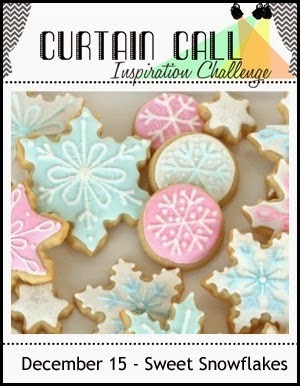 Please take a look at the rest of the Design Teams creations linked below - using the Flurries set. I'll be back tomorrow at 2 pm EST with Day 2 of the Sneak Peeks - hope you can stop by!! Accessories: Pretty Panel Die - Waltzingmouse, Linen Ribbon - Idea-ology/Tim Holtz, foam dots. If you are looking for my Creations by AR post - please scroll down or click here. It's the 14th of the month and time for another Waltzingmouse Pajama Party! whoo hoo!! Claire posts the challenges for the party on her blog the 1st of each month - so you have plenty of time to create for the challenges and get them linked up on the 14th! Here are the challenges for tonights' Pajama Party. I used embossing paste and a Stripes stencil to create texture on the background panel of this Halloween card. I used stamps from Peek a Boo Sentiments and Boo & Friends (star). The photo is of my grandnephew Landon peeking through the 'face' of a wooden witch at a local farm. I thought the embossing paste stripes background echoed the witches hair and broomstick bristles quite nicely! Here's a close up where you can hopefully see the texture of the black embossing paste better. I used Frosty in the Pines and Alpine Christmas for my Snow is Falling card. I added a dot of Crystal Ice Stickles to the center of each of the largest snowflake stampings for a little sparkle. I used stamps from last year's release - Yonder Star - for my Old Pajamas card. I used the Picot Panel Die for my sentiment panel cutting it in both patterned paper and in green card stock. I put the green border piece with the patterned paper center. I stamped the stars on the background panel and added brown sequins. Here's what I stamped on the inside from the same set. 4. 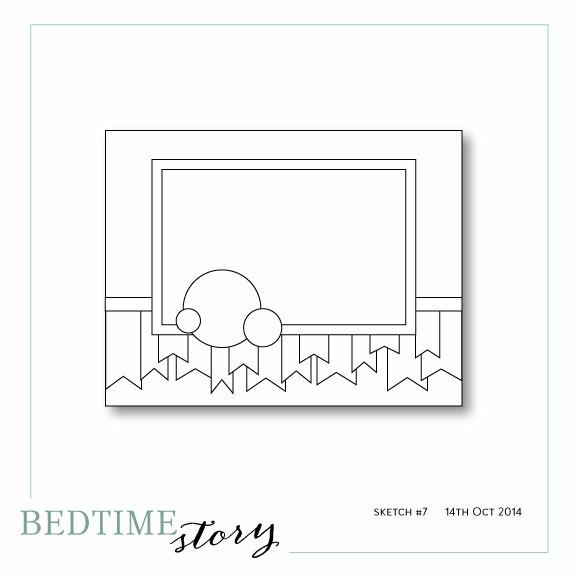 Bedtime Story Sketch - I didn't get a card made for the sketch this month - but it's a lovely one! The PJ party winner will be announced at 11.45pm on the 15th Oct.
• You don't have to use Waltzingmouse Stamps to play along, but it will make us especially happy if you do! • You can enter each challenge as many times as you like, using separate cards and separate links, but you cannot enter any one card in more than one challenge! 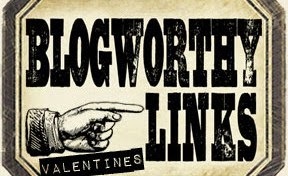 • Links should take folks directly to the blog post/spot where we can see/comment on your challenge entry. • You do not need to enter every challenge, but the more entries you have the better change of winning the prize! We will have one overall winner chosen at random from the 4 challenges. 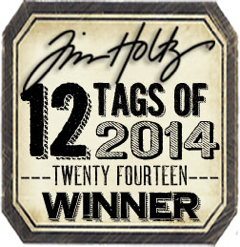 The prize winner will receive £30GBP store credit for Waltzingmouse Stamps. 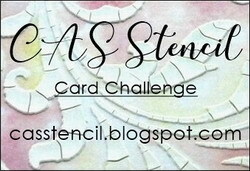 SEE ALL THE DETAILS ON HOW TO WIN and the link up for your cards OVER AT CLAIRE'S WMS BLOG. We hope you'll join us at the party! You've got 24 hours to link up! Accessories: Wendy Vecchi Black Embossing Paste, Stripes Stencil - Tim Holtz/Stampers Anonymous, Large Star die - Boo & Friends Witch, 2 smaller star dies - Boo & Friend Boo Die sets - Waltzingmouse, Curly Label punch - SU, photo, color printer, rhinestones - Kaiser Craft. Accessories: Picot Panel Die set - Waltzingmouse, Glue N Seal - Ranger, Chocolate Sundae Sequins - My Craft Spot. Welcome to the Waltzingmouse September Release Day! Today Claire has all three of the new sets - Little Deer, Frosty in the Pines and Warm Fuzzies as well as the beautiful snow flake dies in the WMS shop! 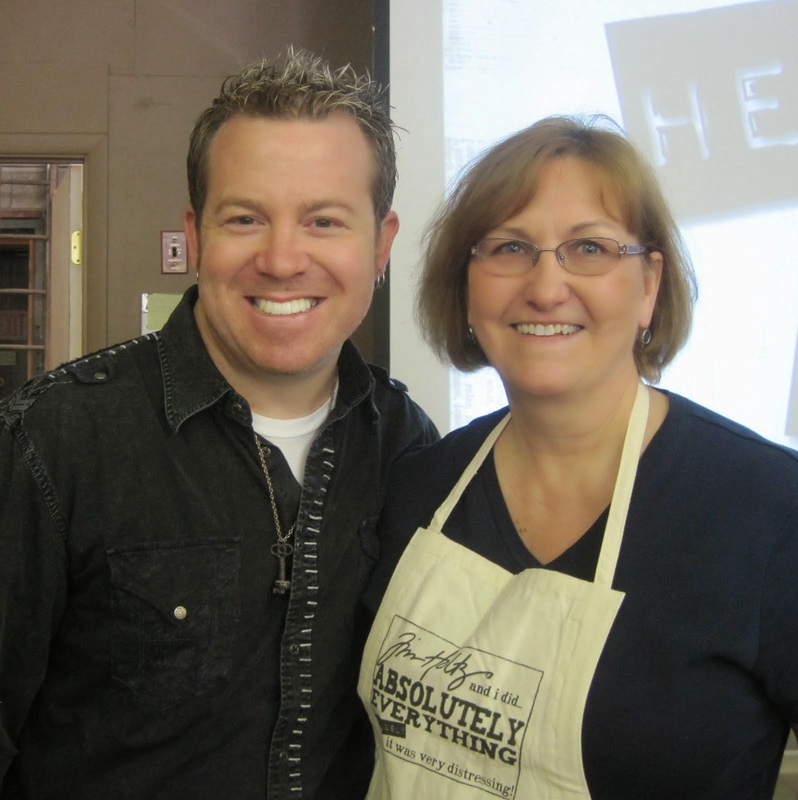 You should start the hop at Laurie Schmidlin's Blog - if you came here from Lynn Mercurio's blog - you are in the right place! You can also check Claire's WMS blog for the complete list. For my final September Release Day projects, I made 3 Christmas Tags using two of the new sets and the snowflake dies. I love to put special tags on special gifts at Christmas and these are simple one layer tags - that are quick and easy to put together. I used the Stitched Tag Dies for each of them. Look at the lovely details on this sweet bird house - all decked out for the Christmas with holly! I added Tiny Twinkles for berries and scattered some white/clear sequins around and looped three colors of twine through the hole at the top. I scattered some white/clear sequins around this tag as well. And looped two colors of twine through the hole at the top. And for my third tag - I used Snowflake #1 and Snowflake #2 - cutting them out of a super sparkly Glitter Cardstock from Michaels in two shades of pink. I stamped to: and from: on the back of each tag using stamps from a previously released set called Tag Collection 1. I'm the last one on the hop - so you've made it through all the inspiration! Now off you go to order up your favorite sets over at the WMS shop! You can also win some WMS goodies - check out all the details at Claire's WMS blog. Ink: Archival Watering Can, Jet Black, Tree Branch, Ranger Distress Bundled Sage and Pumice Stone. Accessories: Stitched Tag Die - Waltzingmouse, Winter Blend Sequins - Avery Elle, Maraschino, Peapod and Cappuccino Twine - The Twinery, Copic: G28, Tiny Twinkles - Taylored Expressions, Glossy Accents, Glue Pen. Ink: Archival Watering Can, Jet Black and Cornflower Blue, Ranger Distress Stormy Sky. Accessories: Stitched Tag Die - Waltzingmouse, Winter Blend Sequins - Avery Elle, Ocean Twine - the Twinery, Black/Kraft Twine - from my stash. Accessories: Stitched Tag Dies, Snowflake #1 and Snowflake #2 dies - Waltzingmouse, wrinkled seam tape and glitter cord - The Prairie Bird Boutique Etsy Shop, foam dots, Sugar Blend Sequins - Avery Elle. Wow - we're already at Day 3 of the Waltzingmouse September Release Sneak Peeks! Tomorrow is the big day when you'll be able to purchase all of the new sets! Today we are showing you Warm Fuzzies - a set with two cute little Robins all set for winter and fun sentiments to go with them! I made a treat/gift bag using the stamps, and two beautiful snowflake dies being released with the Sept stamps and the Stitched Tag dies. I stamped the snowflakes and trees on the bag and sponged with Ranger Distress Aged Mahogany ink. I used two of the Stitched Tags Dies and layered them over each other. I colored the Robin with Copics and scattered some Winter Blend Sequins over the tags. I die cut SnowFlake #2, sponged it and tied it onto the handle using some gray/white twine. I die cut Snowflake #1, sponged it and layered it over the tag with a foam dot - I added a clear sequin to the center of it. 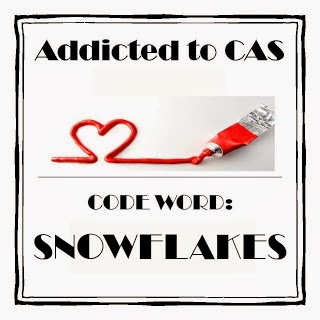 I also made a CAS winter card in pinks - using one of the snowflake stamps and sentiments from this set - as well as the new snow flake dies. I die cut the snowflakes out of a Glitter Cardstock - which is heavy - so the edges cut - but the smaller detail inside the snowflake got etched but didn't die cut through (and it still looks beautiful!). I stamped the snowflake randomly on the background panel in a light pink. I'm linking this card to the City Crafter Challenge - Focus on the sentiment. You'll find lots of lovely projects using Warm Fuzzies at the following DT links! 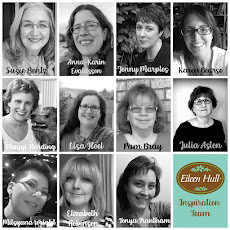 Thanks so much for stopping by today - tomorrow is Release day - at 2 pm EST and the Design Team will be having a blog hop. There will also be details on the WMS blog as to how you might win some stamps! Accessories: Copics: R59, W6, YR21, E33, BG10, Stitched Tag Dies, Snowflake #1 die, Snowflake #2 die- Waltzingmouse, foam dots, Winter Blend Sequins - Avery Elle, Glue N Seal - Ranger, Twine - Timeless Twine. Accessories: Snowflake Die #1 - Waltzingmouse, foam dots. Today I have a Christmas card to share - using the rather unlikely colors of black, tan and white! I used one of my favorite Waltzingmouse dies - the Alpine Christmas die set along with the coordinating Alpine Christmas stamp set. I white embossed both the beautiful mountain range and snowflakes. It's just a few months till Christmas (gasp!) so it's really time to get going on our Christmas cards so we can relax and enjoy the season don't you think?! I'm glad I'm getting mine done early! You have until the 27th to link up to Festive Friday. Accessories: Alpine Christmas Die Set - Waltzingmouse, foam dots, white embossing powder, foam dots. I used the alps stamp from the Waltzingmouse Alpine Christmas stamp set - stamping it on two panels and using the coordinating die from WMS. I layered the panels over each other with foam tape. The SNOW is a PTI die and the snowflake is a plastic button that I cut the shank off of. Here you can see how the panels are layered - foam dots near the top to separate the peaks and just adhesive near the bottom so it's flat. Paper Size: 4 1/4" x 4 1/4"
A Happy Announcement and Happy Snow 2014! 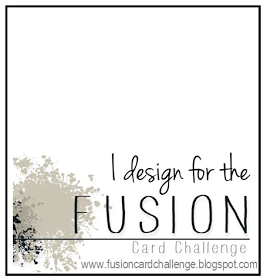 I'm so excited to finally be able to let you all know that I was chosen to be on the new Design Team for the Fusion Challenge! And today, Lesley is making the announcement of her new team on the Fusion Blog so hop over and check out who else is on the team! (they will also be posted on my side bar shortly!) The first Fusion Challenge of 2014 will be this coming Thursday, January 2nd. As I'm sure you know, the Fusion challenge runs every other Thursday - and there is always a photo and a sketch inspiration - you can be inspired by one of them or combine the two! 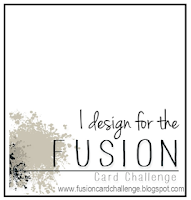 I hope you can drop by again on Jan 2nd and see my very first creation for the Fusion Challenges! Here you can see how I popped up the words and every other number on foam tape. 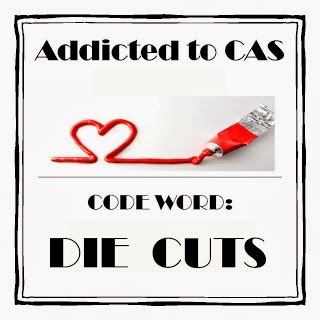 I'm also entering this in the Cas-ual Friday's challenge. Wishing everyone a very safe and happy New Year's Eve and a crafty 2014! Tonight Kent and I are staying in - he's recovering from shoulder surgery done last week and it's still pretty painful so he's dozing a lot on his meds. We will watch the New Year's Festivities on TV - probably switching between the New York City and Boston celebrations! Well - we've had two snowstorms in two days - so I guess I'm really over dosing on snowflakes - so, of course - I made a card for the Curtain Call - Sweet Snowflakes. These snowflakes are much prettier than the ones that fell on my driveway that I had to shovel away! I used Mona Pendleton's beautiful Sophisticated Snowflakes from MFT - clear embossing them on white card stock. Then I sponged over the panel with Tumbled Glass and Victorian Velvet Ranger Distress Inks. I added enamel dots to the centers of 3 of the snowflakes and layered the panel on my card base with foam dots. I haven't put a sentiment on this card and may just put one on the inside when I decide what event I will need it for! Accessories: clear embossing powder, heat gun, blending tool - Ranger, enamel dots - My Minds Eye, foam dots. I've got another card to share inspired by the same challenges that produced yesterday's card. Accessories: Silver embossing powder, heat gun, Tipped Top Die - PTI, clear rhinestones - Michaels. A Winner, a Branch and Winter! A little business first - here is the randomly chosen winner from all the lovely comments left on my Creations by AR post yesterday. WOW...what a treat! Especially love the glitter tag...thanks for sharing your artwork! Congratulations Marisol! 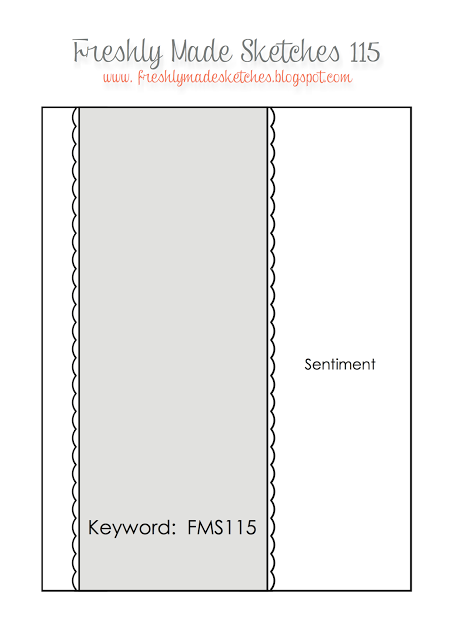 you've won your choice of one of the four templates I used yesterday. Please e-mail Adela at [email protected] to let her know you were the winner from Julia's blog post and which template you would like! And please check out Lyn Bernatovich's blog today - she is posting more inspiration using the templates and you could win one by leaving a comment on her blog! My tree branch is Woodland Branch from Memory Box and my sentiment stamp is from Sweet N Sassy. I used my new Tipped Tops Die from PTI for the panel and added flower sequins for a little sparkle. Inside I stamped 'Happy Anniversary'. My second card's design was inspired by the Freshly Made Sketch. I just got these beautiful snowflake stamps in the mail this week. They are from a set called Sophisticated Snowflakes designed by Mona Pendleton for My Favorite Things - and they are just lovely - don't you think?! I stamped them in 3 different Memento blue inks and added white sequins to some of the centers. The Noel is from Starry Christmas - also from MFT. Hope you are all having a lovely weekend. I'm off this morning to a little musical concert that my 2 1/2 year old grandnephew, James, is in with his day care class (how cute will this be!) Then we'll go to James' parents for a pizza lunch. Accessories: sequins - Neat and Tangled, Scotch Quick Dry Adhesive.